← Palm Sunday Events at DCC…Bring the Family! for revamping the ALUMNI SECTION on Central’s Website! Attn: DCC Alumni!!! Great News!!! 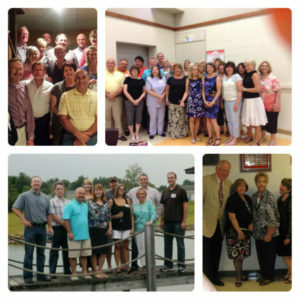 The Central website has now added a page for “Alumni Class Connections.” Check it out! If your class already has a way of connecting with each other online, please share the link and we will post it for all of your classmates. If your class doesn’t have a way to connect, consider creating one and sharing it. Posted in Alumni Events, News.